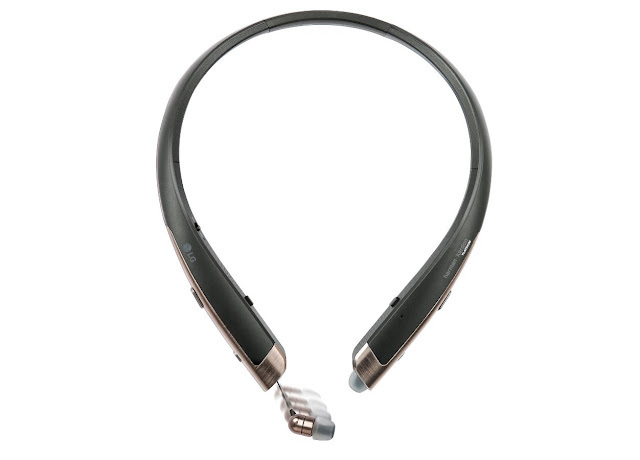 LG today announced Tone Platinum (HBS-1100) Bluetooth Stereo headset ahead of next week’s MWC 2016. It has a sleek aluminum finish and ergonomic design. 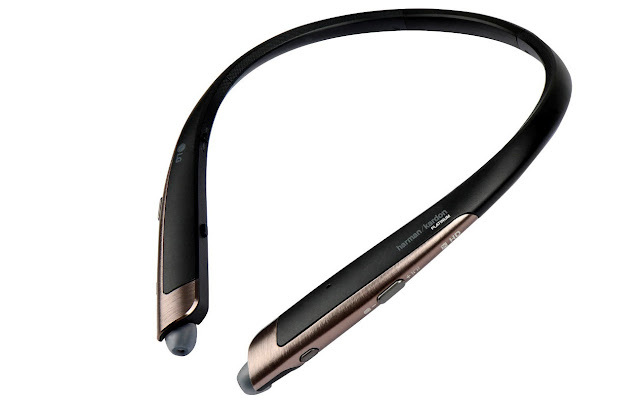 It has been developed in collaboration with Harman/Kardon, similar its Tone Infinim headset. “It has a Balanced Armature design that is usually reserved for high-end wired earphones and offers for minimize distortion. The LG Tone Platinum (HBS-1100) comes in Gray, Silver and Gold colors and will roll out in United States in March 2016, followed by other key markets in Asia, Europe and Latin America. It will be showcased at the Mobile World Congress in Barcelona from February 22nd to 25th, 2016.